Teresa Floyd is a Kansas City based freelance photographer, food writer, and former pastry chef. 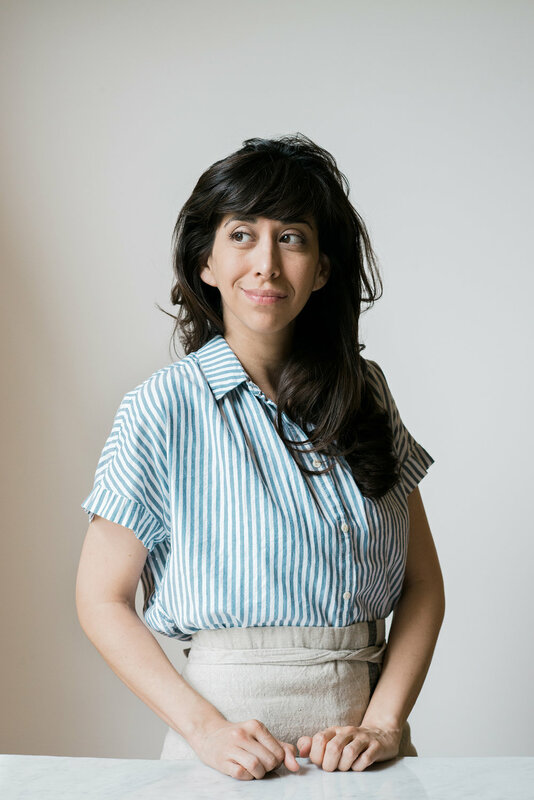 She has contributed to publications such as Food52, Bake from Scratch Magazine, Feast Magazine, TASTE, and is an editor for the online food publication feedfeed. She is also the creator of the pastry blog Now, Forager and loves all things chocolate. To get to know Teresa a little better, we asked her our favorite question. Bakery for their baked goods and sandwiches. CHECK OUT Teresa's WORK BELOW! The writer, photographer, pastry chef, and creator of Now, Forager chats with us about flavor inspiration, her love of chocolate, and early baking memories.